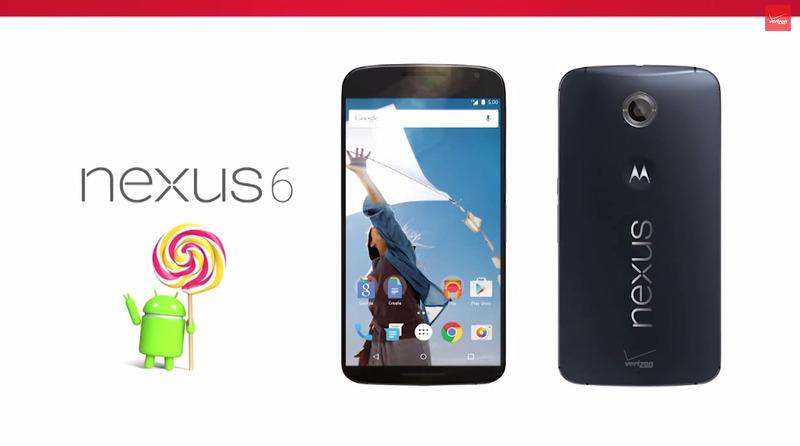 Verizon’s Nexus 6 was supposed to launch today. Don’t believe me? All you need to do is watch the video below, which Verizon published to YouTube this morning as the phone’s official demo clip. Within the first 10 seconds, the presenter says, “The new Nexus 6, now available on the Verizon 4G LTE network.” Yeah, I’d say today was supposed to be the day. Of course, the phone never did become available today, as March 12 is now the target, according to sources of ours. When the day does come, it should be available for $249 on-contract. Until then, feel free to watch Big Red talk about Google’s 3-month old whale. Well, until they pull the video.